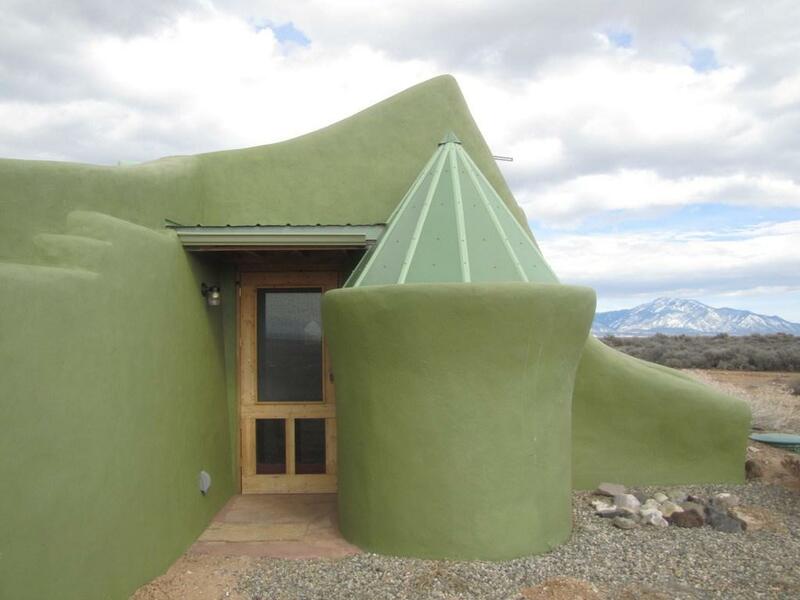 Experience off-grid living at its most beautiful. 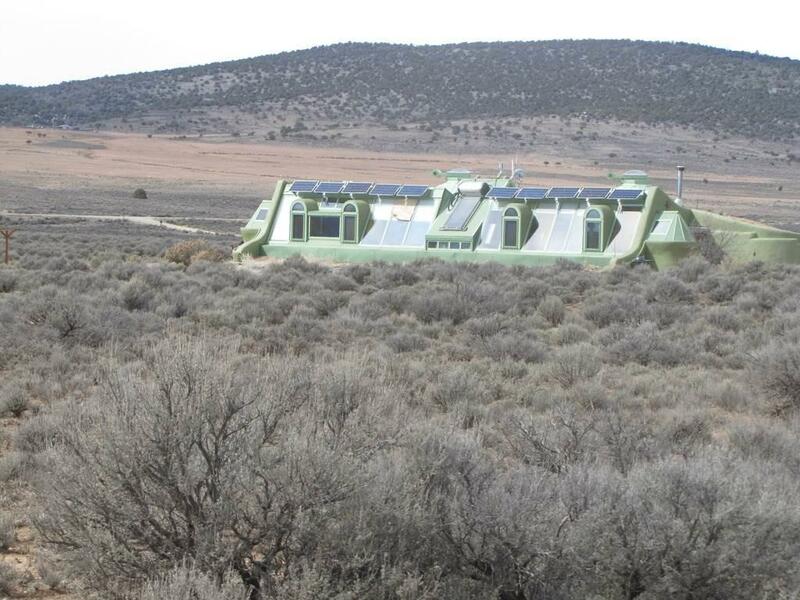 This one bedroom Earthship built by founder Michael Reynolds is a one-of-a-kind passive-solar, energy efficient green home made from recycled and natural materials. 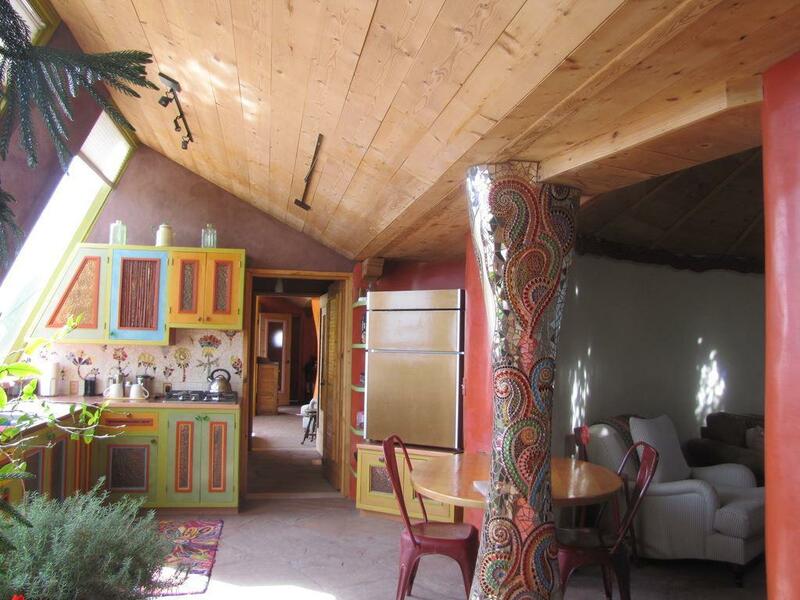 It's located 15 minutes from the heart of Taos, New Mexico in the Greater World Earthship Community.It is equipped with all the amenities youre accustomed to, while being totally self-sustainable and operating in harmony with Nature, displaying how easy and comfortable off-grid living can be. 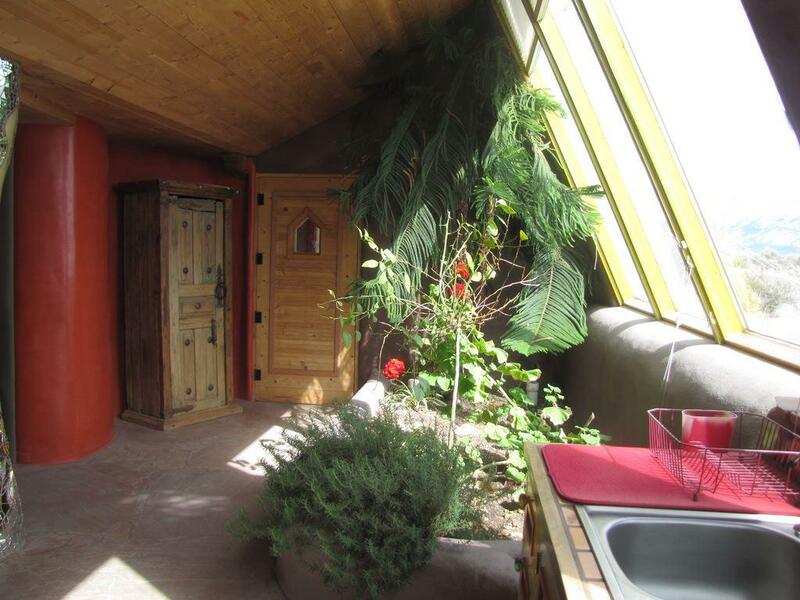 Extra Room One Comments Bonus Room Office?